In Leadership and Training for the Fight, MSG Paul R. Howe, U.S. Army Retired, shares ideas on leadership that he has developed through extensive combat experience. Howe tells riveting stories of military operations and analyzes leadership concepts. He also gives advice on how to understand students and how to refine your teaching methods. 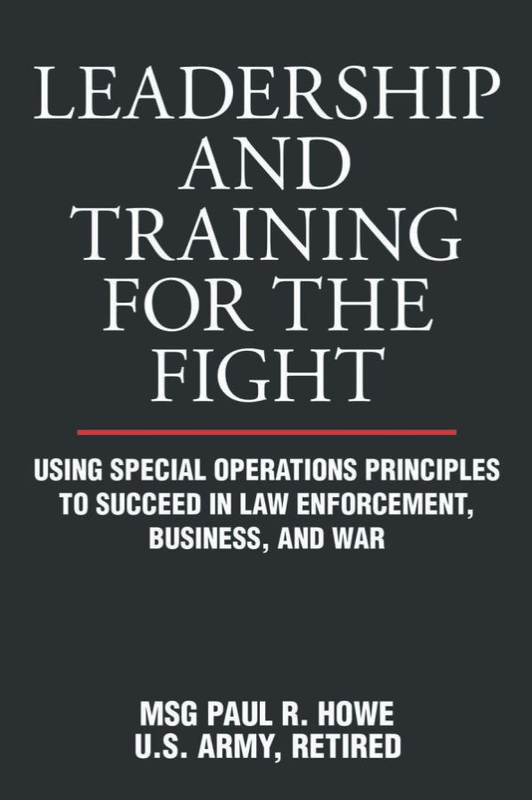 Written with the unique insight of a Special Operations soldier, this book is the perfect guide for anyone interested in improving leader- ship skills in civilian or military situations.